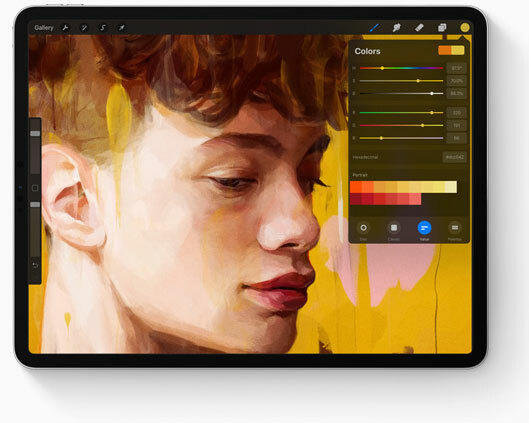 The iPad Pro is a great tool for designers, creators, and artists of almost any stripe. 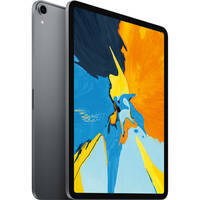 From its gorgeous, color-accurate display and powerful performance to the way it integrates seamlessly into your workflow, the iPad Pro delivers a design solution that will enable you to realize your artistic vision fully. Check out why we think it’s such a great tool for designers and learn how its artist-friendly features can benefit you. 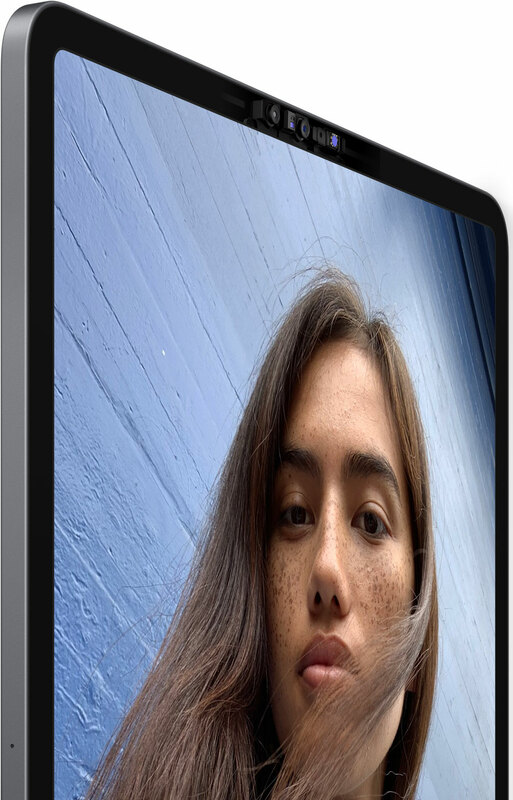 Available in 11 and 12.9" variants, the new iPad Pro features an edge-to-edge Liquid Retina display that will bring all your work to life—whether it’s a digital portrait, architectural wireframe, or any project in between. But it’s not just a bigger screen, it’s also a better one. 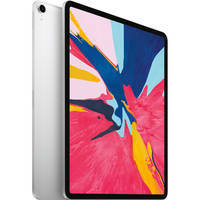 Thanks to industry-leading color accuracy and advanced technologies such as True Tone support, the iPad Pro delivers precise, true-to-life color representation. Plus, the Pro’s speedy refresh rate and automated responsiveness makes for an immersive and fluid experience, regardless of whether you’re working on digital illustrations, artwork, or other complex designs. What that means is that no matter the project, you’ll get a very smooth experience that allows you to work more effectively and stay in the moment. Speaking of illustrations, the iPad Pro supports the 2nd-generation Apple Pencil. The updated stylus has been redesigned to deliver an improved true-to-life response that feels as natural as working with a real pencil. 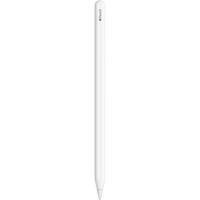 On top of its lifelike design, the 2nd-gen Apple Pencil features an all-new double-tap feature that works as a handy shortcut tool. With it you can change brushes, undo input commands, and more—all just by tapping your finger. No more scrolling through menus or pausing to find a different brush. 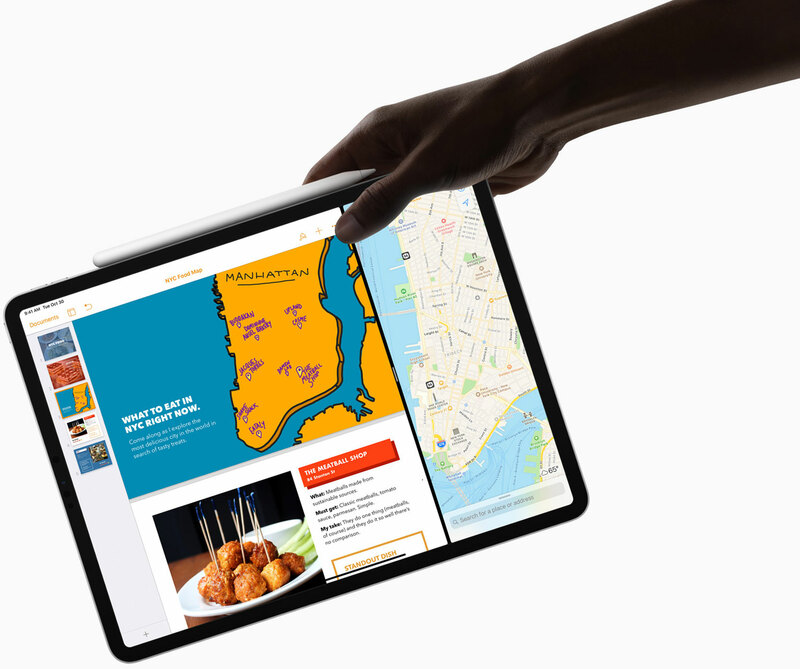 The new iPad Pro is incredibly powerful—by some metrics, it’s ever faster than most conventional PC laptops. This power is owed, in part, to the A12X Bionic, which Apple bills as the “smartest, most powerful chip” its engineers have ever designed. Thanks to its Neural Engine, the A12X Bionic can run up to five trillion operations per second and can employ advanced machine learning. What does all that power mean for you? 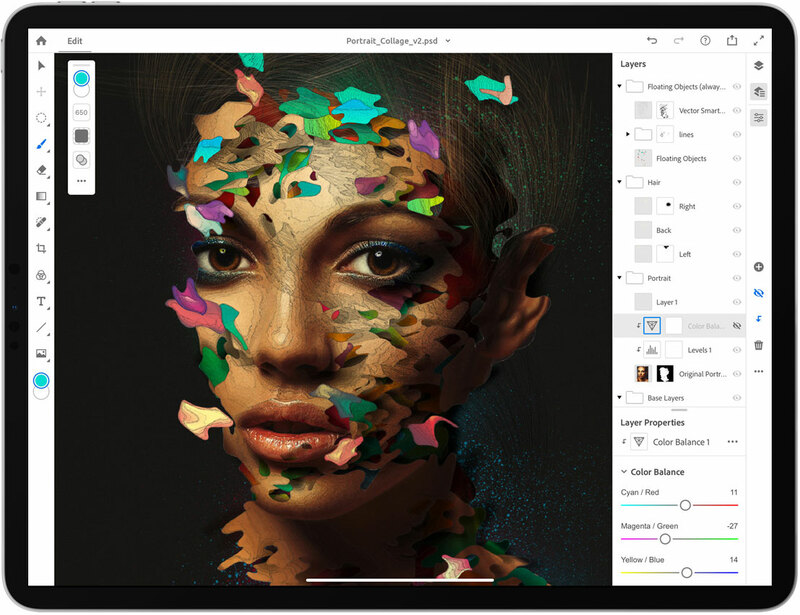 Not only do you get blazing-fast performance, but you also gain access to hundreds of powerful apps—e.g., Adobe Photoshop CC, which puts professional design tools at your fingertips. Beyond its powerful architecture and robust screen specs, the portable size of the iPad Pro makes it a must-have for designers. With it, you can bring your studio with you on trips, keep your portfolio close by, or even jot down your latest brilliant idea on the go. You can even take it with you to meetings to impress clients or collaborate on ideas. 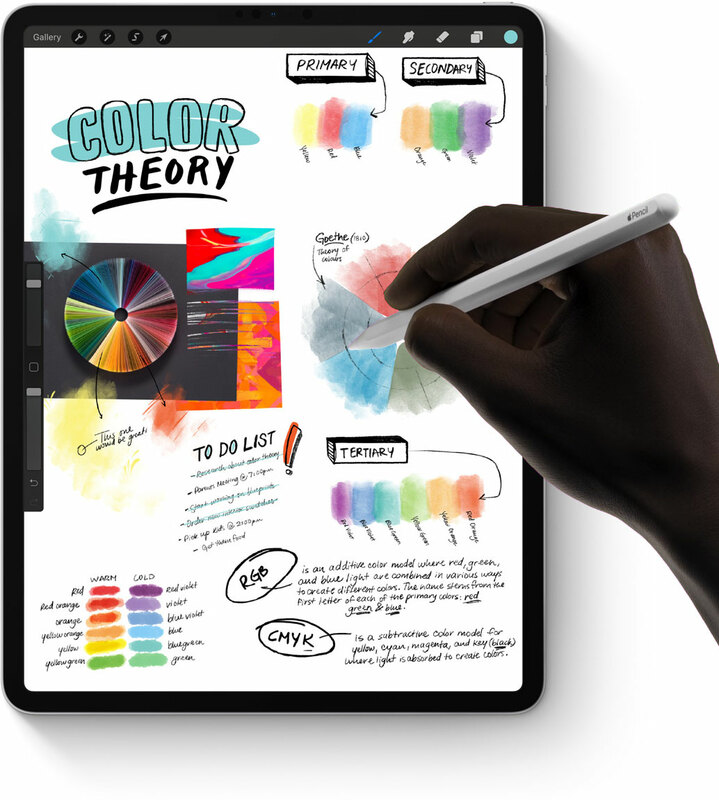 With its brilliant, color-accurate display, true-to-life stylus, and enough power to run the most powerful creative apps on the market, the iPad Pro can be a very effective tool for designers. Use it to draw your next masterpiece, design a web page, create a digital comic book, and so much more. With the iPad Pro, the only limit is your imagination. The iPad Pro might just be the most powerful design tool on the market, surpassing both Wacom and the Microsoft Surface. What do you think? Leave a comment with your thoughts below!